Abu Dhabi, United Arab Emirates – March 18, 2019: Special Olympics and the Badminton World Federation (BWF) announce a long-term partnership and commitment to developing a cooperative plan to increase inclusion and accessibility for more athletes. The new alliance will also create growth opportunities and enhance the participation in badminton events throughout the world. The announcement comes during Special Olympics World Games in Abu Dhabi, UAE, where 150 badminton athletes from 58 countries are competing. Recognizes the Badminton World Federation (BWF) as a Special Olympics International Partner. 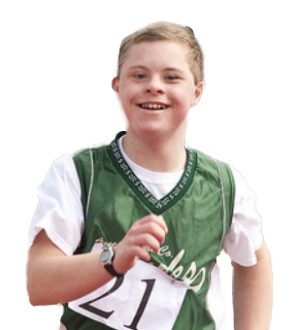 Ensures BWF will provide high quality training opportunities for Special Olympics athletes, coaches, and staff. Identifies best practices supporting the growth and development of badminton as an inclusive sport for all through the BWF Shuttle Time and Coach Education programs. Facilitates the delivery of a safe, fun, and positive experience through badminton. "Special Olympics is excited to have the opportunity to strengthen our relationship with the Badminton World Federation," said Dr. Timothy Shriver, Chairman, Special Olympics, "Our shared vision enables us to create additional opportunities for our athletes to learn about badminton and to experience the joy of the sport." BWF President Poul-Erik Høyer said the landmark agreement aligns with the federation’s commitment to provide high quality sporting experiences and opportunities for all. 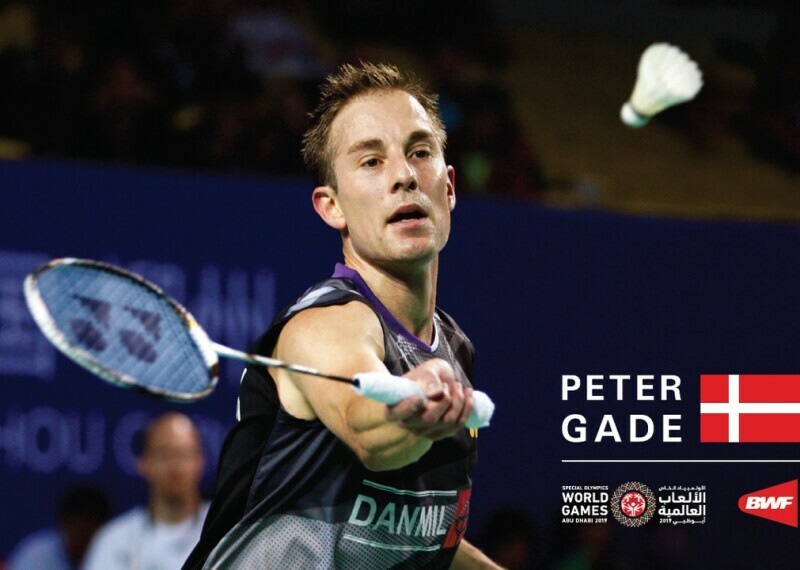 The Badminton World Federation (BWF) is the international governing body of the sport of badminton, recognized by the International Olympic Committee (IOC) and the International Paralympic Committee (IPC). It was originally the International Badminton Federation (IBF) which was founded on 5 July, 1934, before being rechristened the Badminton World Federation in 2006. The purpose and objectives of BWF include regulating, promoting, developing and popularizing the sport of badminton throughout the world and organizing, conducting and presenting international events at the highest level. The BWF’s vision is to make badminton a leading global sport accessible to all – giving every child a chance to play for life. Its mission is to lead and inspire all stakeholders; to deliver entertainment through exciting events to drive fan experience; and to create innovative, impactful and sustainable development initiatives. BWF has its headquarters in Kuala Lumpur, Malaysia, with 189 Member Associations worldwide. Poul-Erik Høyer is the BWF President and Thomas Lund is the BWF Secretary General. This page draws together badminton-related information for all of Special Olympics.